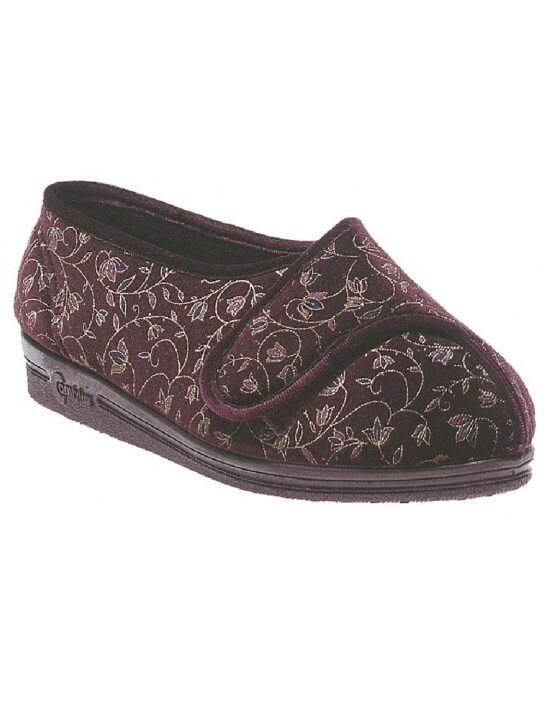 Comfylux, Wine & Navy Floral Nylon, Washable Velcro Hospital Slippers. FREE Delivery! 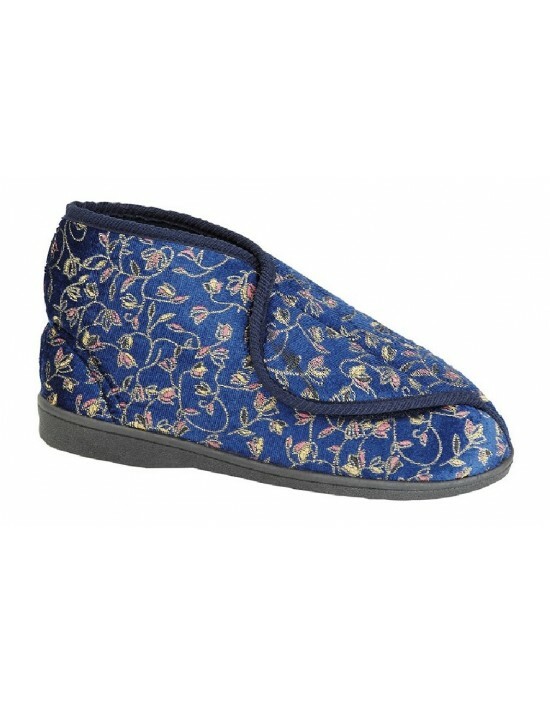 Sleepers, Navy Blue Floral Nylon,Hospital Extra Wide,Velcro Fastening Slippers. FREE Delivery! Zedzzz, Ocelot Faux Fur, Faux Fur Warm Lining,Textile. FREE Delivery! 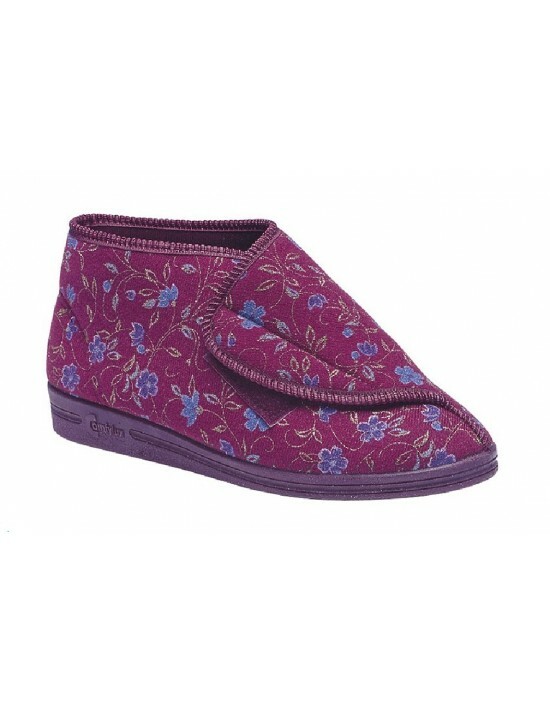 Zedzzz, Navy Blue & Wine Floral Velour, Textile.Washable Indoor Slipper. FREE Delivery! 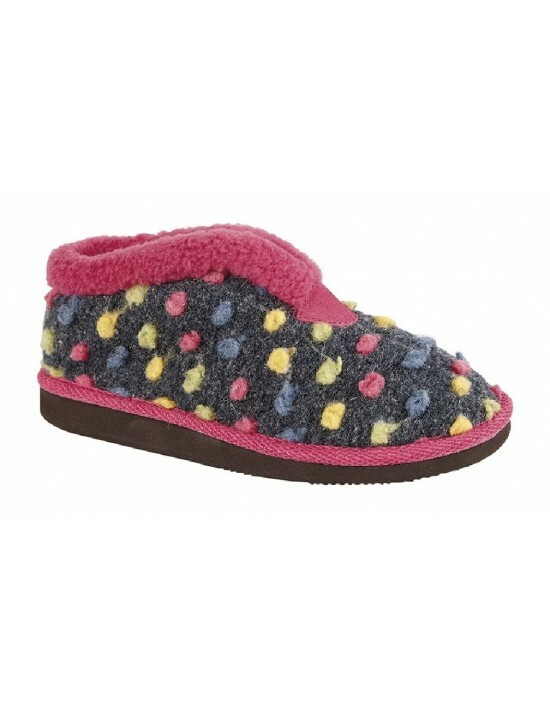 Bring some colour into your step with these Sleepers Ladies Multicoloured Tilly Bootee Slippers. FREE Delivery! 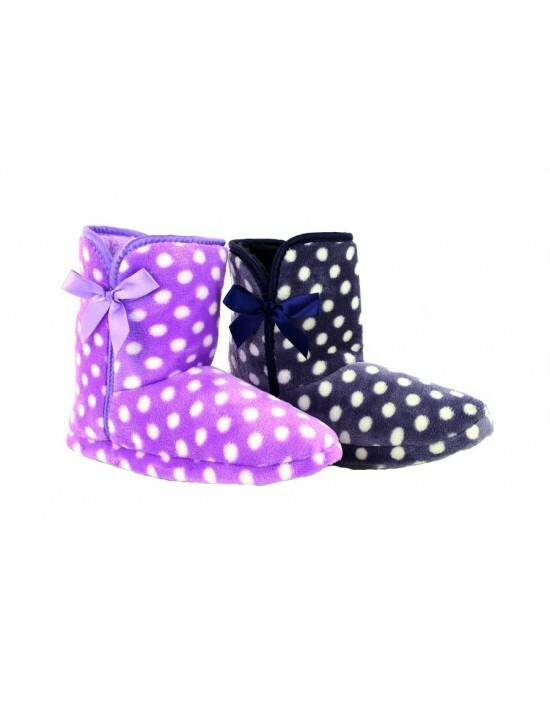 Lightweight Knitted Bootee Sleepers, Textile. FREE Delivery! 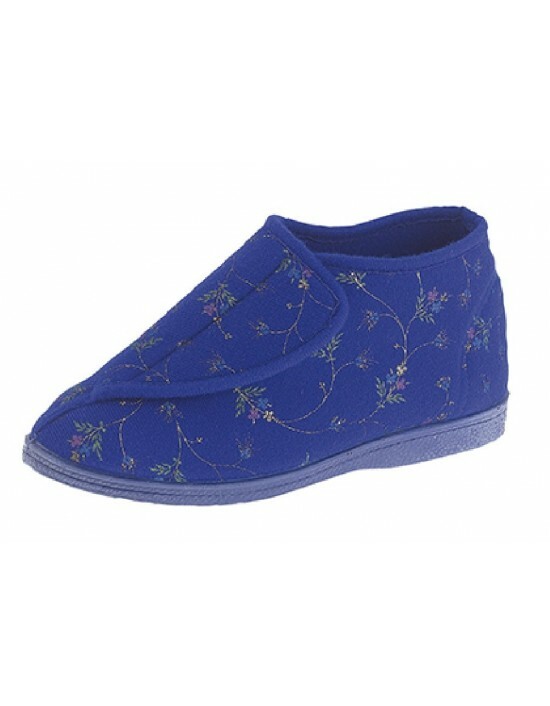 Pamper your feet and step into comfort with these Comfylux Helen Superwide Velour EEEE Fitting Slippers. Available in two colours Blueberry and Wine Floral. FREE Delivery!